Swann: Machined Bundle is going to be available as a part of Twitch Prime offer starting April 11. Stay tuned for more details. A new Mr. Sheng Announcer is now available. 5 new Feats of Strength are added with loading screen race banner rewards for completing all Campaign and Mission Pack achievements. Give Me Liberty: Complete all the Liberty Campaign achievements. Swarming the Castle: Complete all the Swarm Campaign achievements. Fill the Void: Complete all the Void Campaign achievements. Remember, November: Complete all the Mission Pack achievements. Visit the Koprulu Sector, They Said: Complete all the Campaign and Mission Pack achievements. Global reallocation abilities such as Tychus’ Medivac Pickup, Nova’s Tactical Airlift, and Alarak’s Death Fleet Mass Teleport can no longer be cast on top of each other. Fixed an issue where Ravager cocoons would not properly clean themselves up after morphing. The Tal'Darim pre-placement model now properly appears when attempting to place a Robotics Facility on the map. After the Plasma Surge upgrade, Psionic Storm will now properly restore shields of invulnerable units affected by the Guardian Shell buff. Fixed an issue where Primal Mutalisks would not properly play their cocoon animation before being revived. Fixed a crash when playing as Fenix with the Diffusion mutator. Fixed an issue where Swann’s Siege Tanks could not be killed while affected by the Tentacle attack of Chokers on Dead of Night. Fixed an issue where units mind controlled by Vega could burrow and be removed from the game on Miner Evacuation. Enemy units dominated by Vega while the We Move Unseen mutator is active no longer remain cloaked. 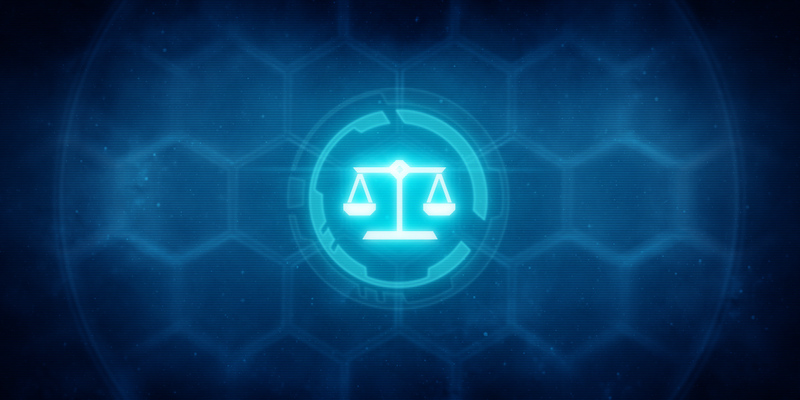 Tychus’ Kel-Morian Ripper Rounds no longer deals damage to the immune units affected by the Polarity mutator. James "Sirius" Sykes' D99 Detonator upgrade now properly triggers each time he is defeated. Fixed an issue where on-death bonuses such as Artanis' Guardian Shell and Vorazun’s Emergency Recall were not triggering properly on Sirius. Enemy Point Defense Drones no longer intercept the Banelings from Zagara’s Baneling Barrage ability. Infested Terrans no longer occasionally spawn and attack players before 1-minute mark on Miner Evacuation if Zeratul is in the game. Zeratul's Artifact fragments no longer spawn in areas of the map that players cannot access. Updated tooltip description for Chrono Boost to state the proper percentage of faster operation. Updated pathing in certain areas to prevent small units from getting stuck. Zeratul Announcer now properly plays voice-over lines when the user is supply blocked. The homescreen and Tychus music no longer overlap when using Tychus as a homescreen background. Progress bar for the Mutation Hard achievement now properly displays. Fixed an issue where the Simulant Nydus Network could briefly appear during the Simulant Nydus Worm’s death animation.